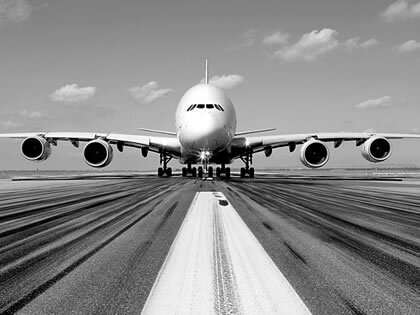 ARGOLF was founded in 2010 as a result of a meeting between two aeronautical industrialists, Olivier and Sébastien Colas, and a golf professional, Emmanuel CARLIER. 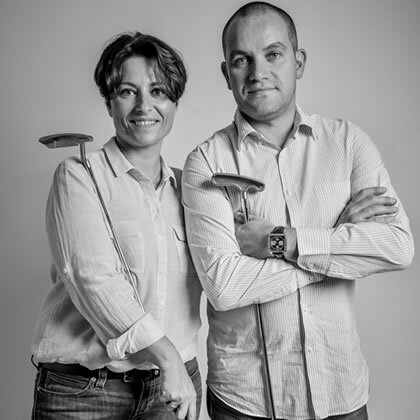 Olivier Colas, Sébastien Colas and Sonia Colas, commercial director of ARGOLF, made the decision that the company's product would be made in France. ARGOLF putters always have been produced in the heart of Brittany, in Pleslin-Trigavou, in Côtes d'Armor. In tribute to this region that has such a strong identity, they named their range of products after the Arthurian legend. The mallet putter collection - the Morgane, Uther, Pendragon and Graal models- were conceived in a half -moon shape; the blades consist of the Lancelot, Arthur and Merlin Models. ARGOLF is sold in an number of retail outlets, throughout France, on Mauritius, in South Africa and throughout North America. In 2016, the ARGOLF team expanded, welcoming Michael Biviano, who is responsible for promoting ARGOLF on the prestigious professional tours and to the top golf professionals un U.S.
Each ARGOLF putter is made to measure by combining expertise with sophisticated aeronautical technology. Following the example of fine jewelry, ARGOLF fashions its putters in the best metals, like titanium carved from a block, stainless steel and leather. 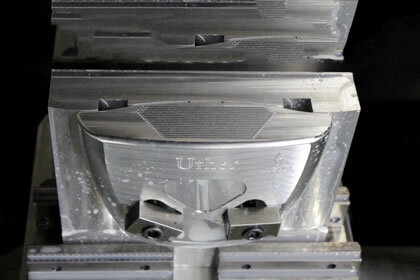 In its never-ending quest for perfect detail and performance, ARGOLF relies on its research and development team, which studies the quality of each individual putter by CAD ( computer-aided drafting). A tri-dimensional metrology machine is calibrated to a high level of precision for ARGOLF, just like for jewelry of the finest detail, thus allowing ARGOLF putters to repond to the needs of every king of golfer : beginner, experienced, amateur or professional. Thea aesthetic and ergonomic qualities of each putter, customized to each individual golfer, deliver maximum comfort and effectiveness on the green. ARGOLF putters were conceived in the research lab with a single goal : to achieve high performance while combining design and precise aeronautical technology, with an unwavering commitment to exactitude and quality. Thus ARGOLF chose the sulfuric anodic oxidation technique. This method, used in aeronautics, cancels light reflections which can disturb a golfer.